The Niger Delta Youth Advocacy Group has called on President Muhammadu Buhari to call the Minister of Transport,Mr Rotimi Amaechi to order. 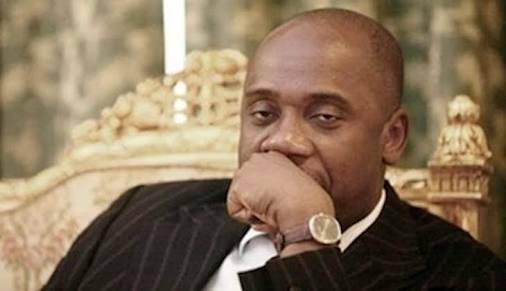 The statement further noted that it had it on good authority that Amaechi claimed to be on a special mission designated by the President for the forceful takeover of Rivers, Akwa Ibom and Abia States by the APC, through another party, APGA. This it said, had been reinforced by the recent judgments delivered by the Court of Appeal, which Amaechi lauded in respect of the governorship elections in three states. But the group expressed confidence that the Justices of the Supreme Court were men of unwavering integrity.